Police officer makes life hell for an ex-convict. Based on that novel. We don't have any reviews for Los miserables. 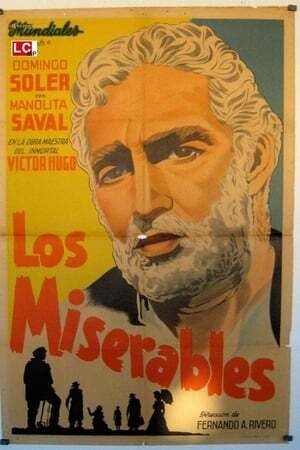 We don't have enough data to suggest any movies based on Los miserables. You can help by rating movies you've seen.